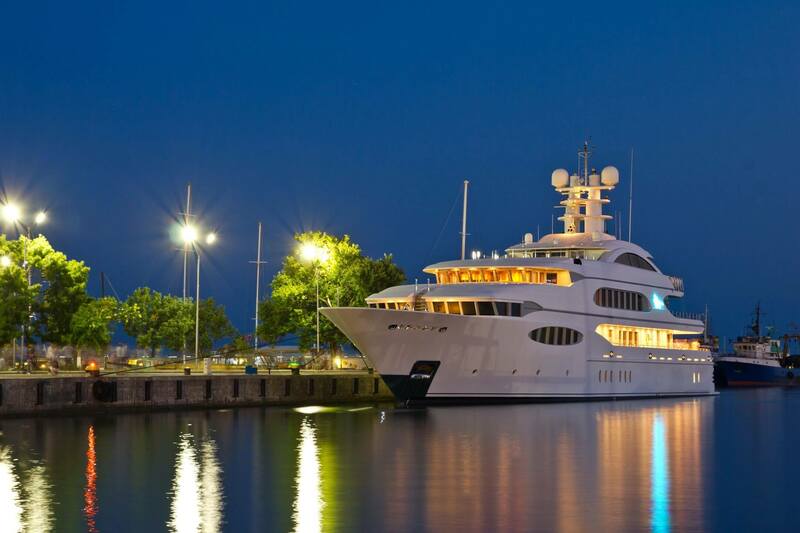 Do you want to get paid to live, work, and travel the world on a luxurious yacht? 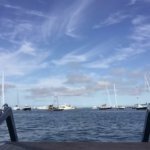 I help aspiring yachties fast-track their careers and increase their chances of getting hired to work on a yacht as efficiently as possible. I'm a born and bred southern bell turned thrill-seeking gypsy. 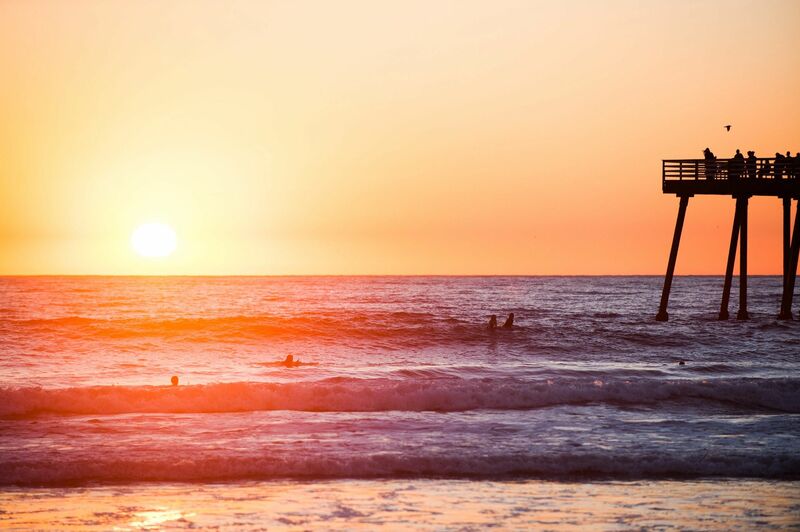 I want to encourage and help everyone to travel and explore more. 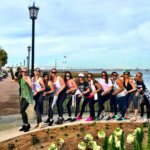 Whether it's short term, long term, solo, or with friends, get out there and do it! 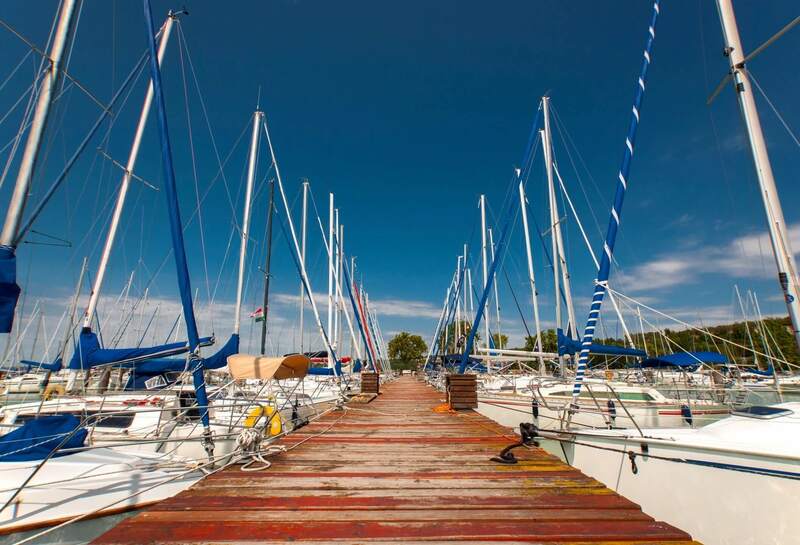 This quick start guide will answer all of your questions about the yachting industry. 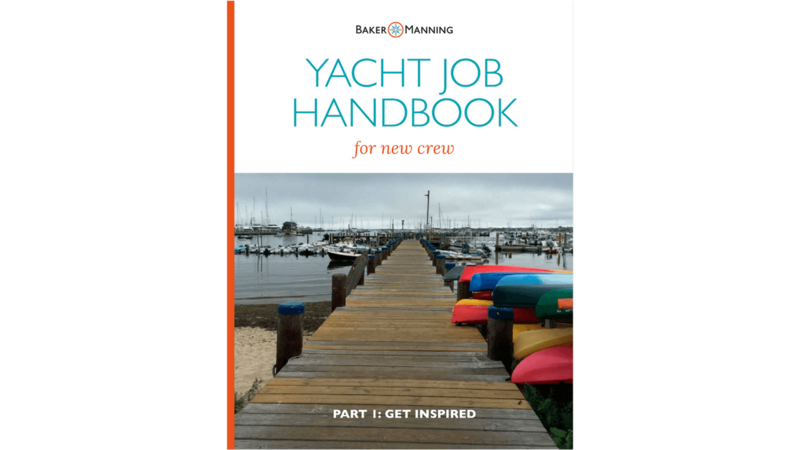 It will give you insight into what it's really like to work on a yacht, and how you can make it happen. 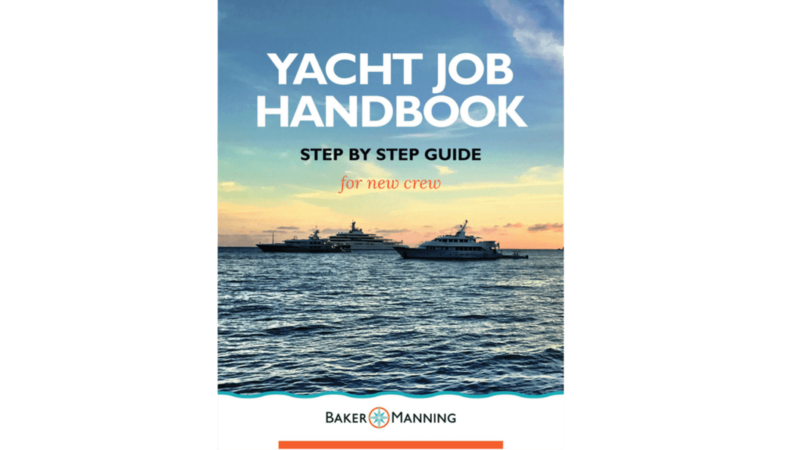 Inside this guide, you'll learn about entry-level yacht jobs, yacht crew job descriptions and tasks, yacht crew eligibility and requirements, and how to begin creating your plan of action.